to drive forward and internationalize the Thai automotive market. 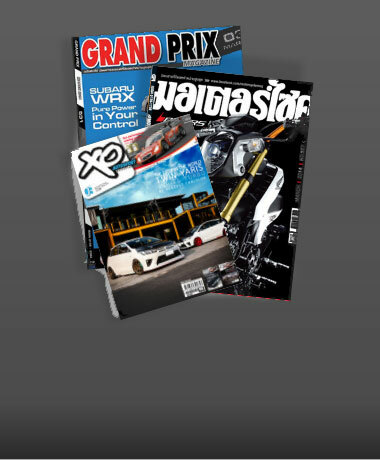 The Company was established in October 1970 by Mr.Prachin Eamlumnow to publish and distribute automotive magazine under “Grand Prix”, which is the best seller automotive magazine in Thailand. 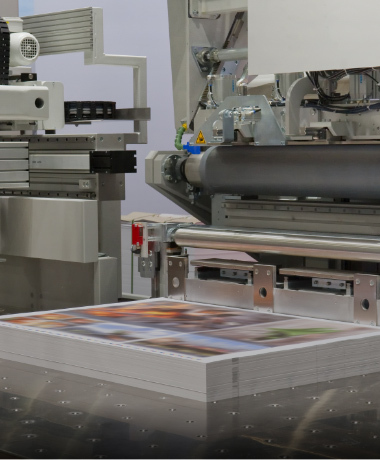 It had continuously made a success and continued to expand its business to automotive exhibition and event organizing business. 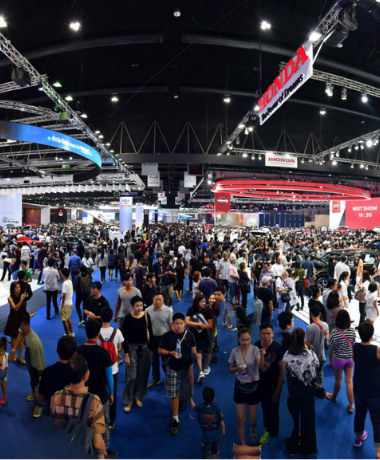 The well-known exhibitions are the Bangkok International Motor Show and the Bangkok Used Car Show, as well as auto-related marketing activities, such as motor sport racing and off road racing.